Home Entertainment	The Arts Umbrella makes a big SPLASH again! The Arts Umbrella makes a big SPLASH again! Experience the – power of creativity at Splash – Arts Umbrella’s 35th annual art auction and gala, presented by TD Bank Group. On Saturday, October 14, Canada’s leading non-profit arts organization for young people will be hosting an unforgettable art auction and gala featuring close to 100 works by prominent BC artists. Arts Umbrella reaches more than 20,000 children and youth every year; more than 14,000 through free community programming, ensuring that all children, regardless of their socio-economic circumstances, benefit from artistic endeavours. Splash 2017 will once again bring together over 600 corporate and community leaders, patrons, and art aficionados for this magical art auction and gala. This year, Arts Umbrella is excited to feature artists Douglas Coupland, Jeff Wall, Ian Wallace, Andrew Dadson, Bobbie Burgers and Andy Dixon, as well as other celebrated contemporary artists. Splash will be co-chaired by Christie Darbyshire and Bruce Munro Wright, both ardent supporters of the arts. In celebration of the 35th anniversary, Arts Umbrella will also host an after party following the Live Auction, where guests will dance the night away to the musical stylings of DJ Chloe. Since it began in 1983, Splash has raised more than $5.5 million in net proceeds, ensuring programs are within reach of all youth, through bursaries, scholarships, and free community programs. The evening is made possible through the generous support of presenting sponsor TD Bank Group. Arts Umbrella is also pleased to be partnering with luxury jewellery brand David Yurman this year, who will provide a stunning signature raffle piece. To purchase tickets and find out more information about Splash 2017, please visit artsumbrella.com. *Luminary tickets support the Arts Umbrella Bursary Fund and include special registration, name recognition, in print, at the event, reserved seating, special cashier checkout, and a tax receipt issued for a significant portion of ticket price. Art can change the lives of children in incredible ways, which is why Arts Umbrella helps young artists cultivate creativity and grow self-confidence through dance, theatre and visual arts. 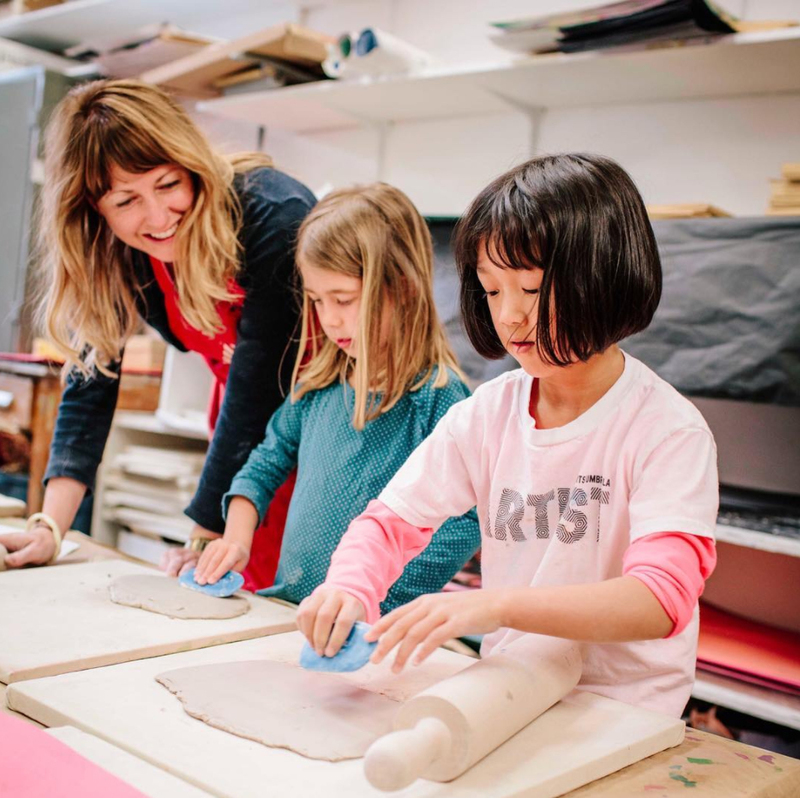 Since 1979, the not-for-profit has opened the doors for all kids ages 2 to 22 to find and explore their artistic voices. More than 20,000 students discover the magic each year, with more than half participating at little to no cost to their families. Spend an unforgettable day with your family at the 2017 Vancouver Writers Fest! Are you Suffering from sleep deprivation?